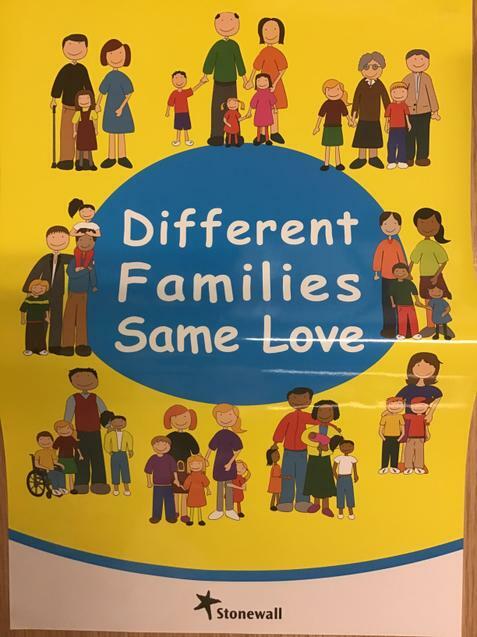 On Wednesday evening, staff received further training on how to deal with homophobic, biphobic and transphobic bullying in school. As part of a nationwide campaign in schools, Stonewall are committed to ensuring that all schools in England are free from homophobic, biphobic and transphobic bullying so that all young people can be themselves without living in fear. 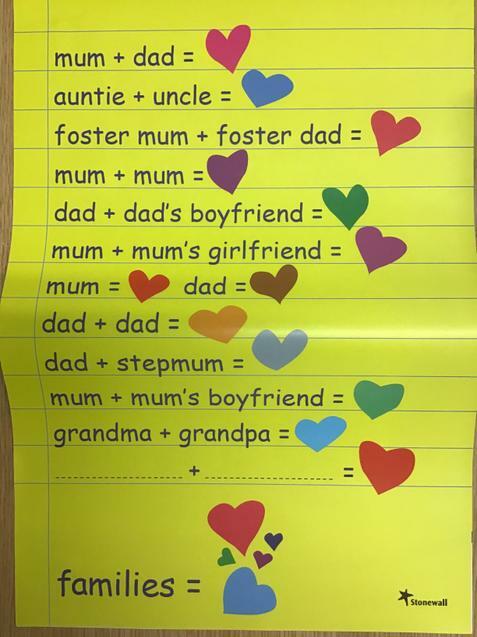 We whole-heartedly agree with the ethos behind this campaign and want to make sure that Oldswinford is a school community where all children are fully accepted without exception. 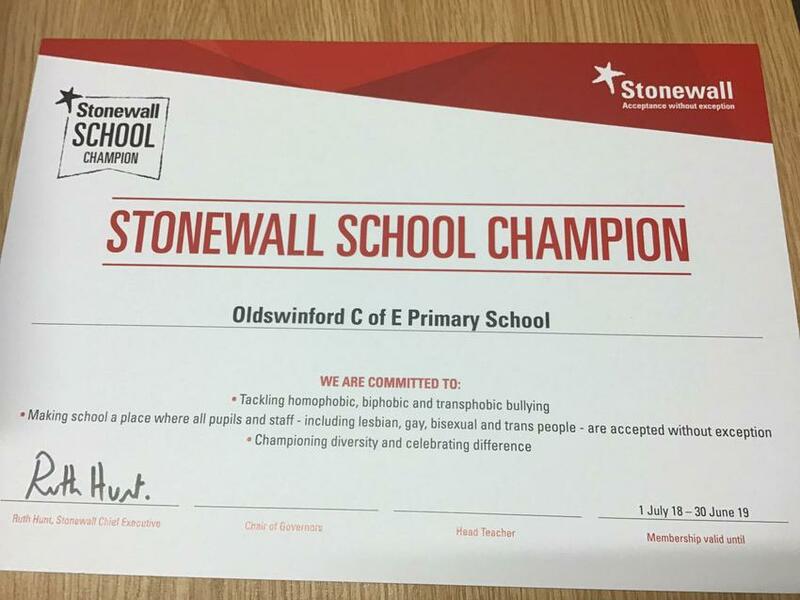 We are proud to be a Stonewall School Champion!